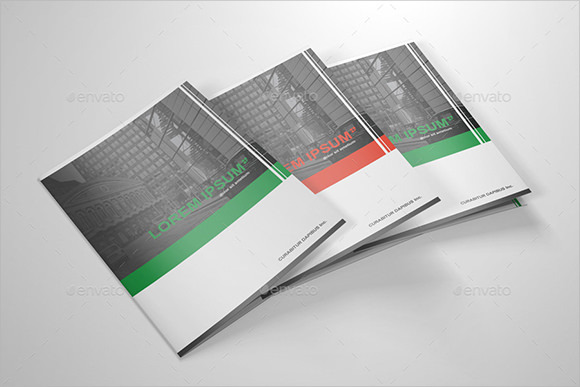 Bi fold brochures one of the simplest forms of leaflets that have been widely used since the business industry expanded all over the world. 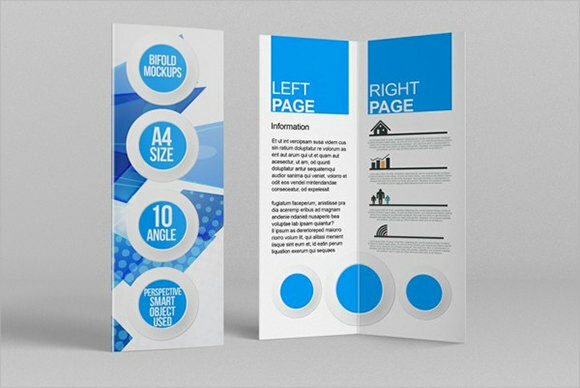 An advertisement tool that is simple to make yet can make any clients or customers want to read the contents enveloped in it; it’s a Trifold Brochure format design that can be made easily and can has enough space for a products or service information that they offer. 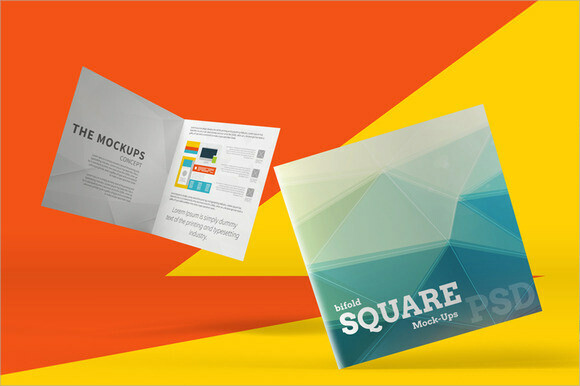 This is a square sample bi-fold brochure template that you can use for any purposes. 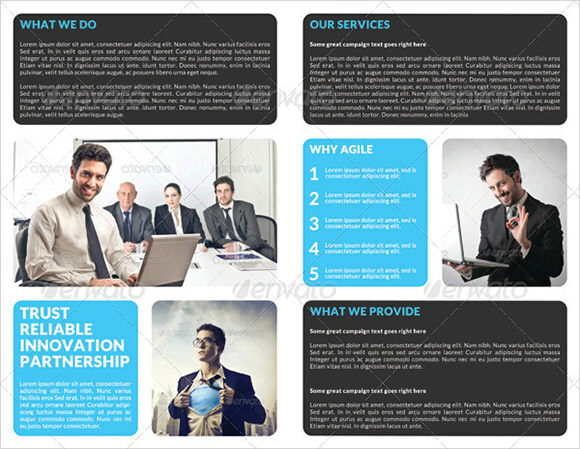 The background is completely editable, along with the font, color and images. 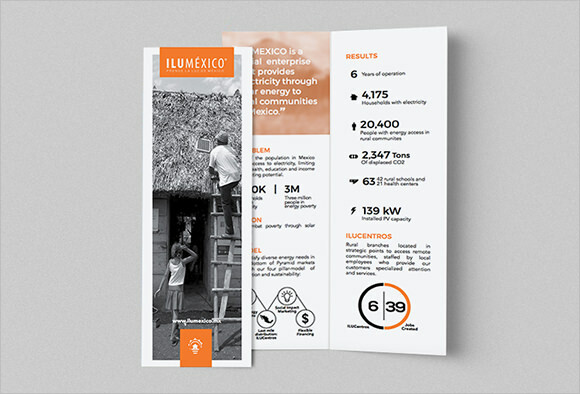 This is a great simple, yet stunning design that you can use for your business. You can change up the images, text, color and much more to create whatever you can imagine. If you are looking for something that is a bit classical, but unique, then this is a great option. It folds length wise and you can change the images, text and the color. 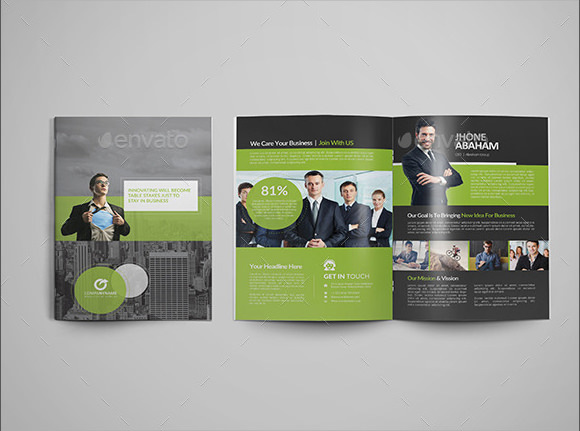 For those who need a clean, modern look, then this is the best sample bi-fold brochure template. It is perfect for corporate offices who are trying to get information out in a stunning, yet simple way. This is another great option that can be used for personal use or even for corporate offices. It is 16.5 by 11.7 inches in size and everything can be customized and changed easily. If you want something that is bright, yet simple, then you should use this gorgeous design. It is A4 in size and everything can be changed up, including the colors, font and the text. 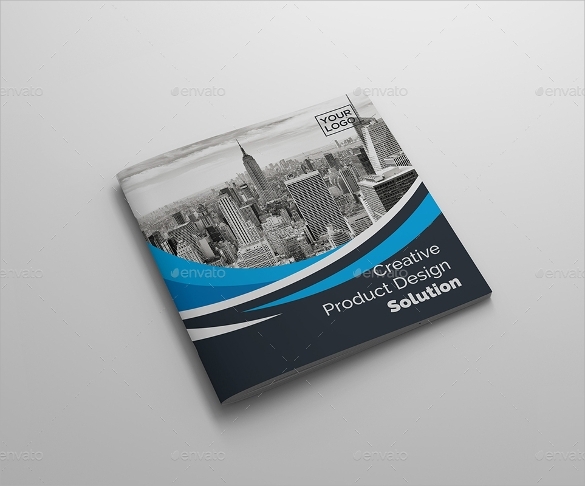 This 8.5 by 11 inch pamphlet is perfect for a corporate office or any business. The design is elegant, yet classy and everything is able to be customized, such as the colors, fonts, text, images and more. 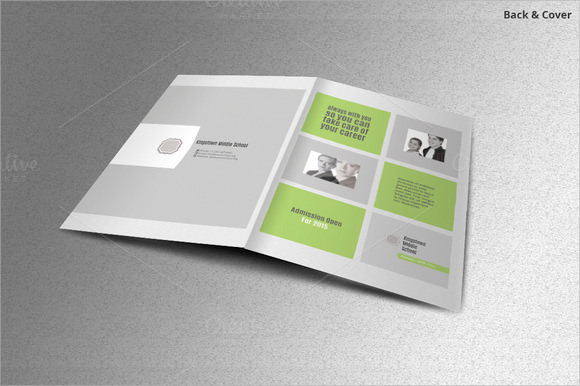 This is another square sample bi-fold brochure template that you can use for your business. There are 4 color schemes that you can choose from and the text is completely and easily editable. This is another great option for corporate offices and you can edit it using smart objects, which lets you do it easily. If you want something custom made, then you can find some great options. This one will allow you to customize everything, including the design, color scheme and more. 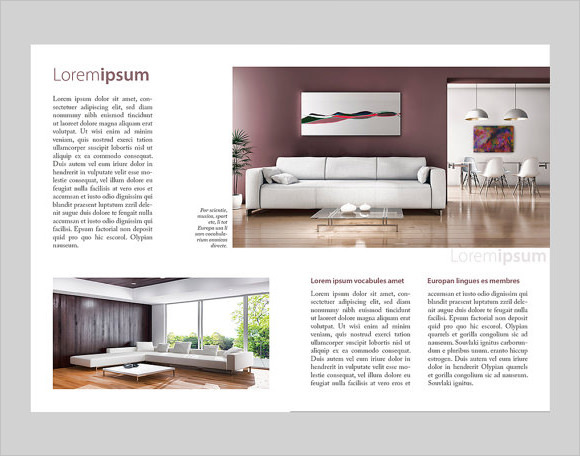 The example template is downloadable for the formatting of the products information and ideas that can make a leaflet more attractive. 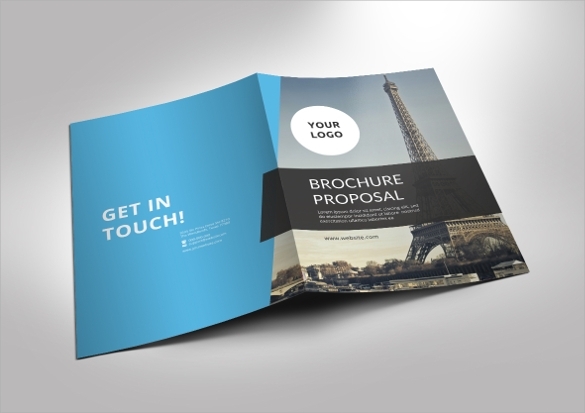 The bi fold brochures and Trifold Brochure Templates more convenient to use and more easily applied to any products and service advertisements for any business.